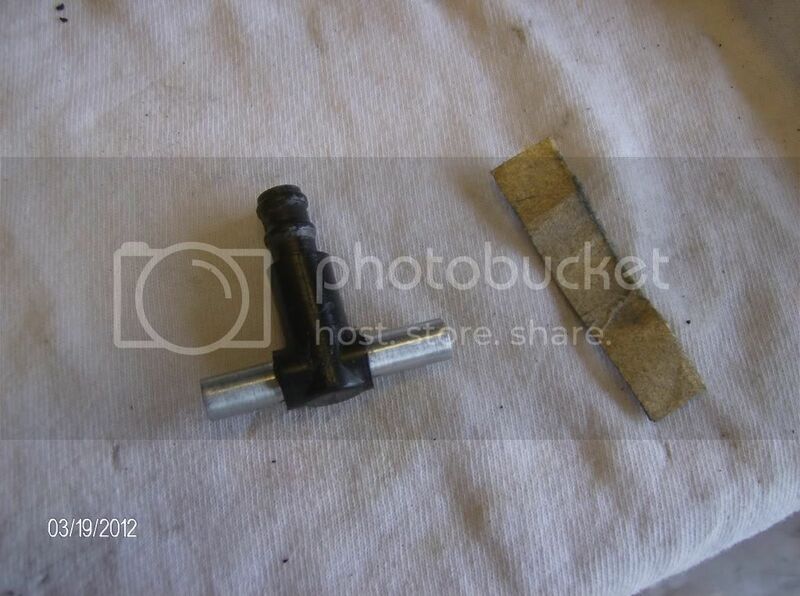 Posted by Bikerphil, here's a lo-buck repair for damaged and/or leaking fuel and vent 'T's. 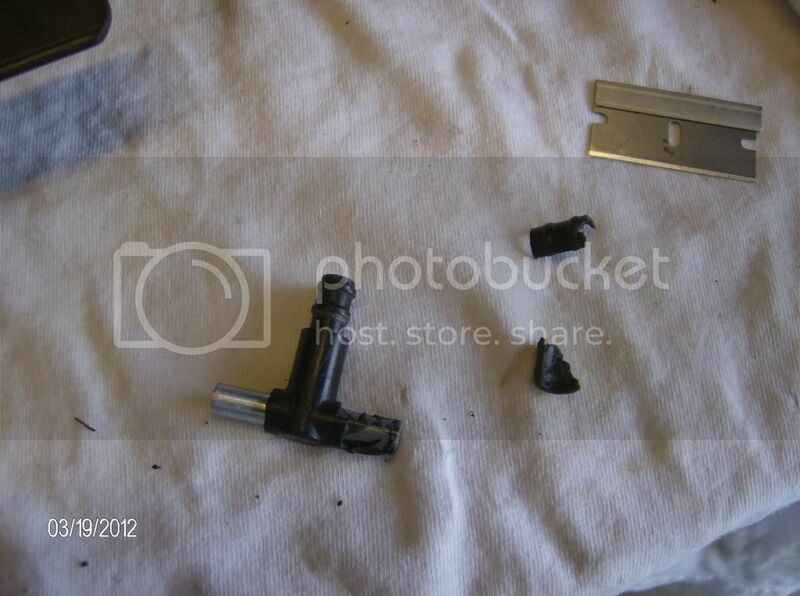 First, seperate the outer carb to access the fuel T. You will need to remove the large phillips screws from the L brackets that holds the carb bank together. 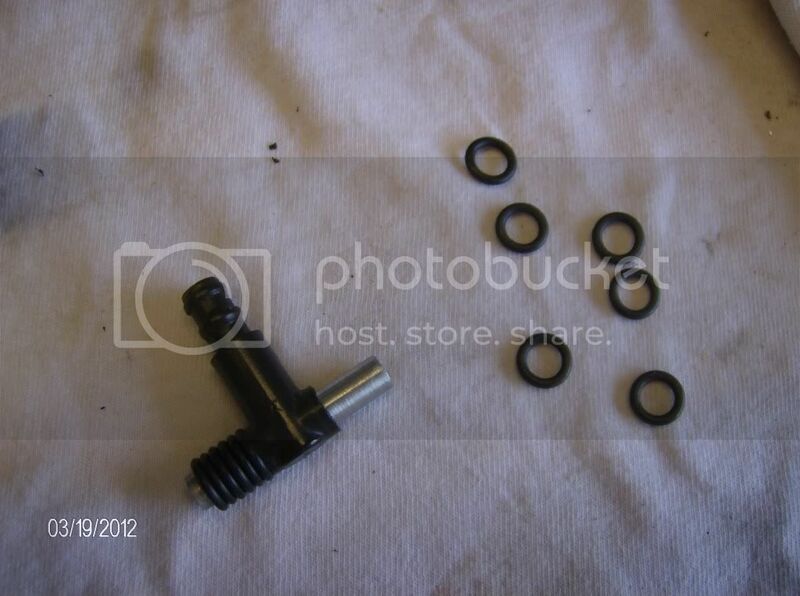 The choke rod will need to be removed also, don't lose the small ball bearings located in carbs 1 and 4. 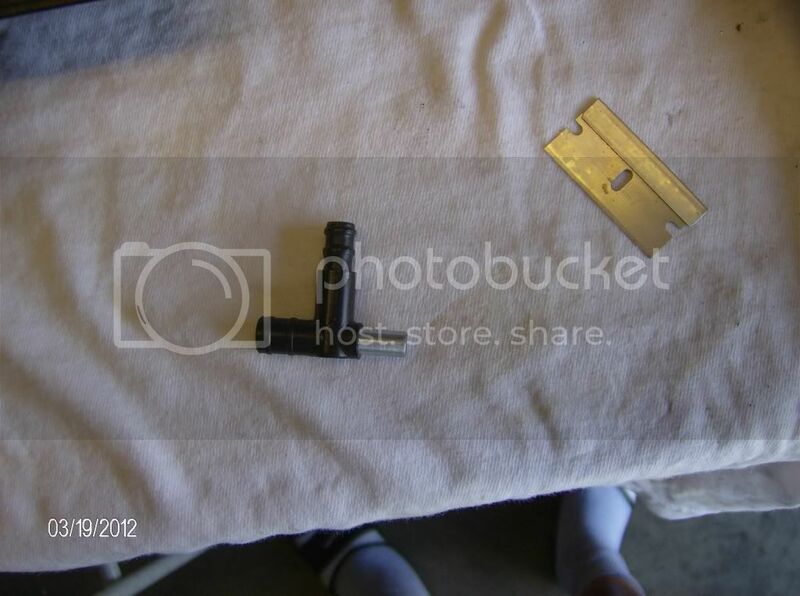 Remove the fuel T.
Cut the rubber off the 2 outlet ends with a razor blade or knife. Be careful, this is a delecate and awkward process. 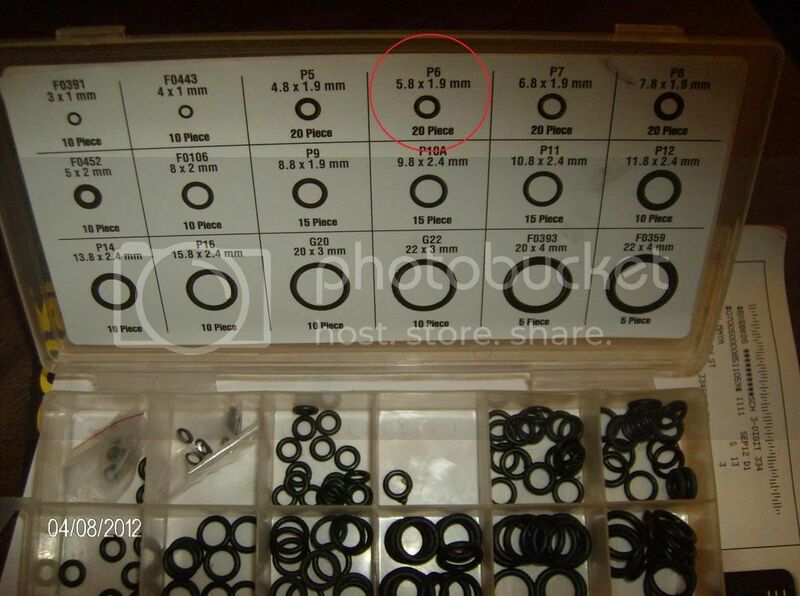 The old rubber is bonded to the metal. Once the rubber is mostly removed, use some medium sandpaper, 220 or 320 to remove any remaining rubber and scratches. 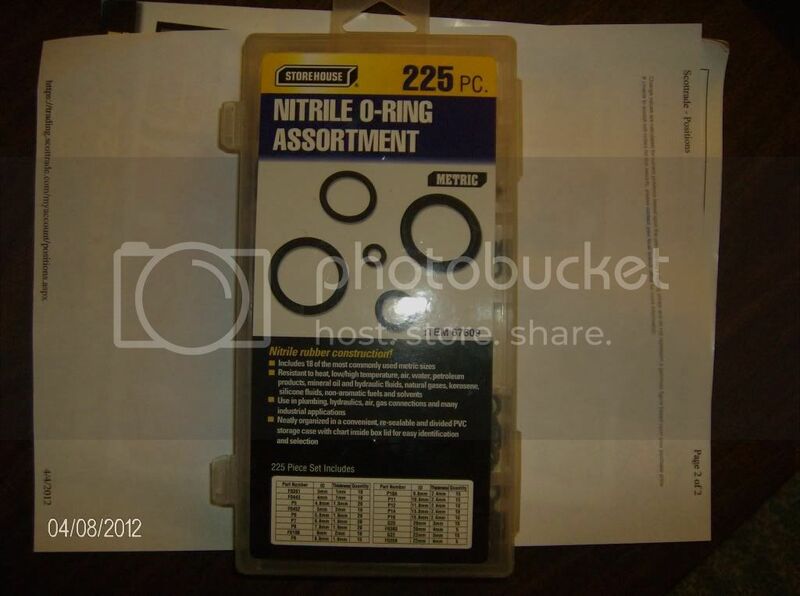 You will need at least 6 nitrile O-rings per fuel T, I used the kit from Harbor Freight shown below. Stack the O-rings on the bare metal of the T, the number you use depends on how much of the original rubber was trimmed off. Use some motor oil on them before reinstalling the T's into the carbs. It may be necessary to rotate the T and/or use a small dull screwdriver or similar to tuck the O rings into their carb inlet. It is also a good idea to clean any left over crud out of the carb inlet with rolled up sandpaper before installing the T's. When installing the outer carb back onto the bank, make sure the throttle linkage/sync adjustment is properly aligned. You can look at one of the other carbs on the bank for reference. I had to fix or replace mine before Phil posted his repair. I'm not nearly as clever as he is, so I went elsewhere. I found my replacements at Sirius Consolidated, Inc. They are superior parts @ $19 ea. The top one is for the vent on the earlier bikes, the bottom one is for fuel. Last edited by crazy steve; 04-09-2012 at 09:35 AM.